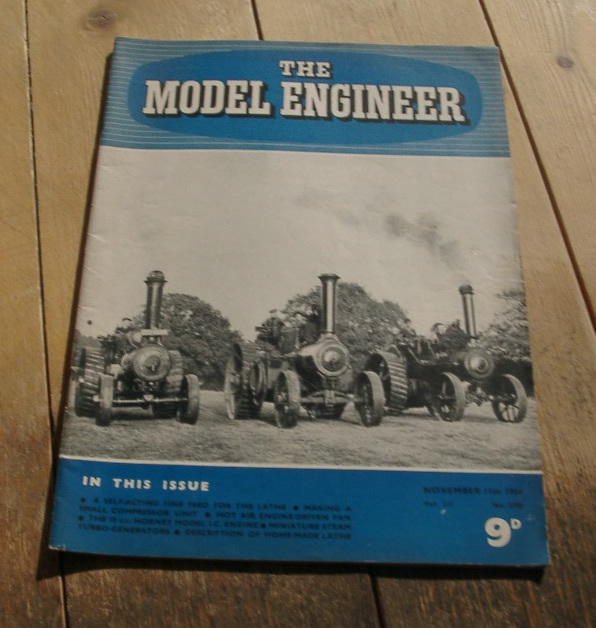 November 11th 1954 Edition of the British Magazine, Model Engineer. 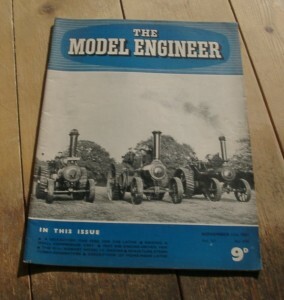 This issue has articles on a self-acting fine feed for the lathe, making a small compressor unit, a hot air engine-driven fan, the 10 c.c. Hornet model I.C. engine and miniature steam turbo-generators.